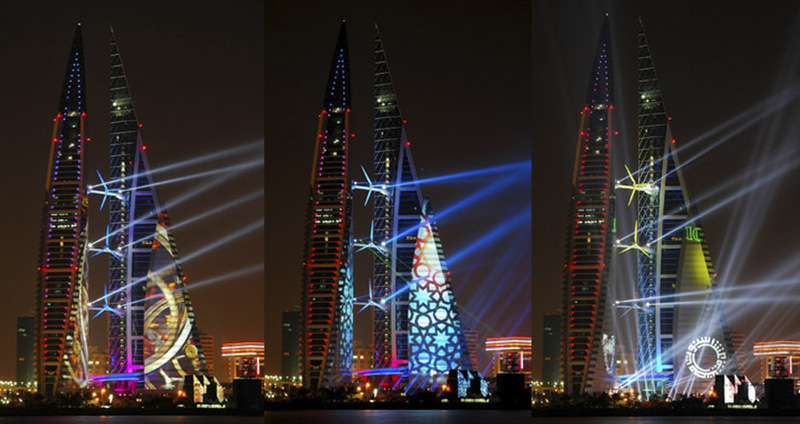 LDPi were appointed to design a lighting scheme for the exterior, landscape and interior public spaces of the Bahrain World Trade Centre. 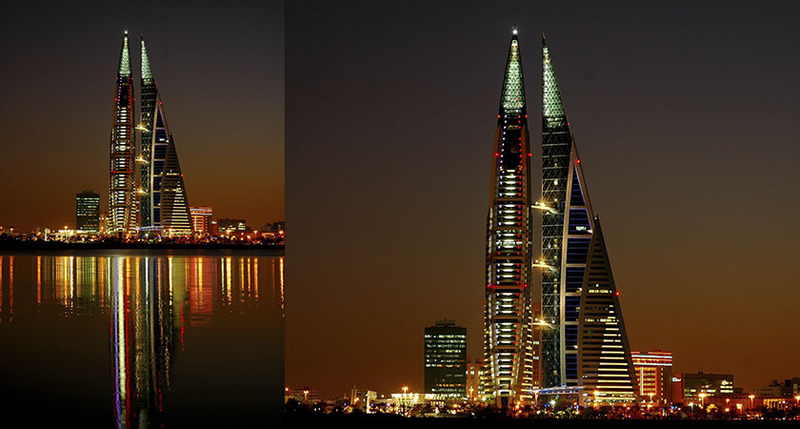 The new buildings consisted of twin office towers with a prominent coastal location with views of the Arabian Gulf. 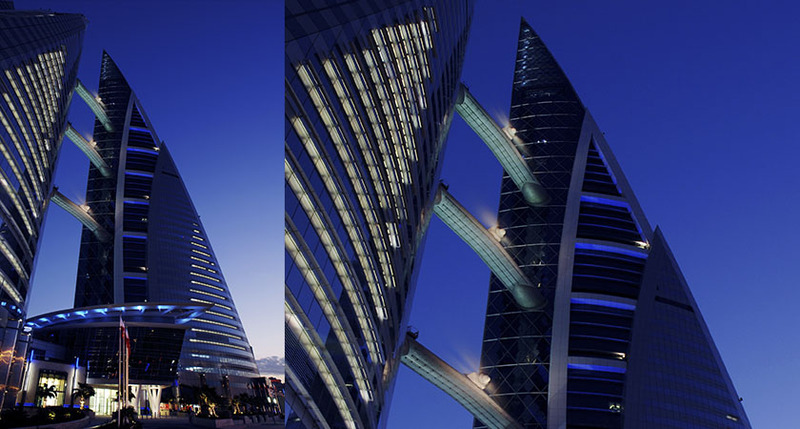 The towers podium consists of a shopping mall and car parking accommodation. 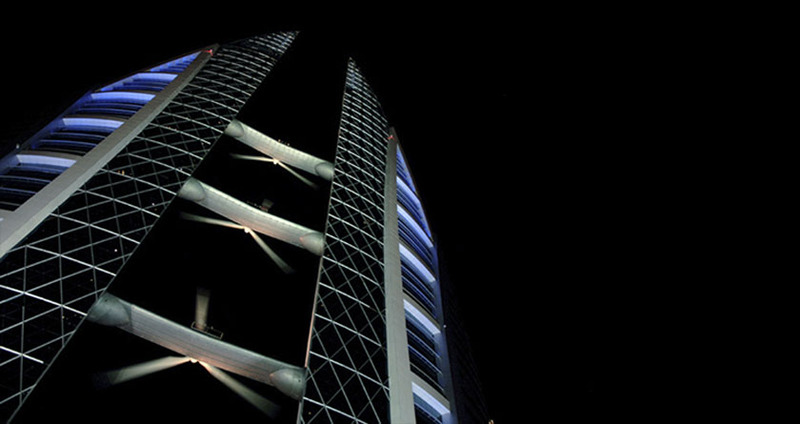 The iconic towers are bridged together with wind turbines, becoming the first large-scale architectural project integrating wind turbines to generate electricity for the building. 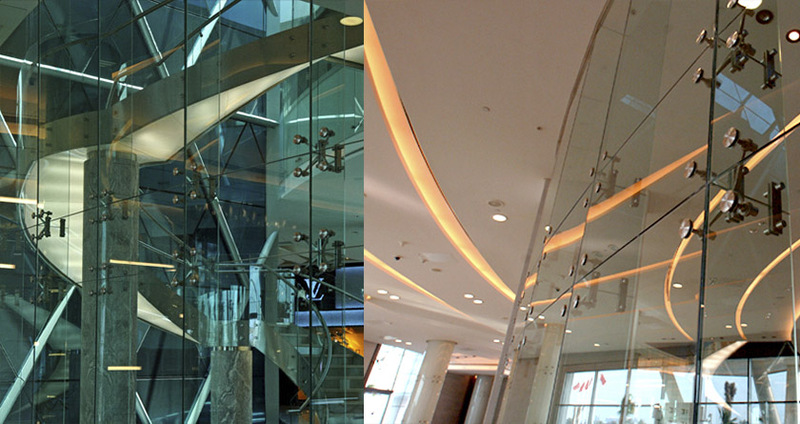 Accent and graphic lighting techniques provide a mix of subtle and sympathetic lighting to enhance the elliptical, sail like from of the towers allowing for elements of light and shade. 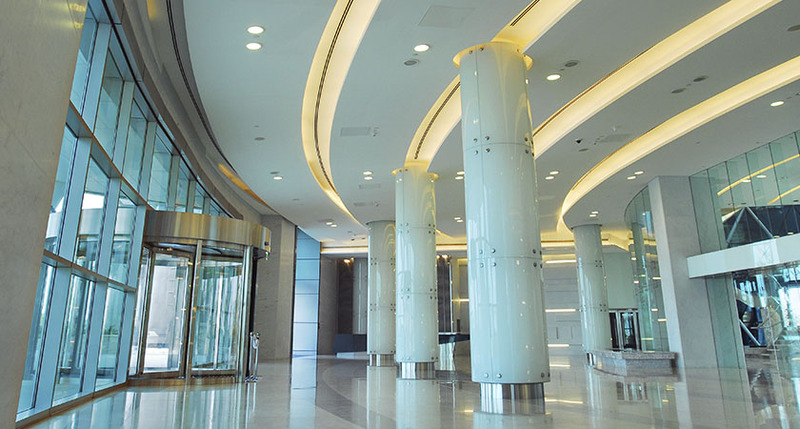 The lighting design pronounces the verticality of the towers and grounds the base of the podium. 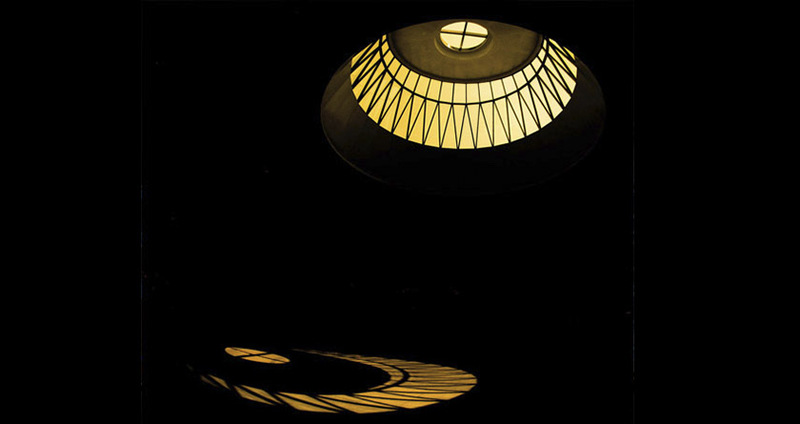 The project was winner of Best Use of Lighting – Exterior Category at the PALME Middle East Awards 2010.